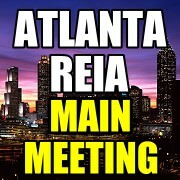 The Main Atlanta REIA Monthly Meeting is held on the 2nd Monday at 3125 Presidential Parkway, Atlanta, GA. This is our Main Atlanta REIA Meeting for the month, so don’t miss it! 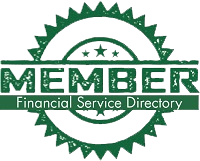 Members and guests can arrive at 5:00 PM and network with each other and our vendors. The first session officially starts at 6:00 PM. Free parking is available for members and guests in the large Salvation Army parking lot. Be sure to bring a pen and paper to take lots of notes, plenty of business cards for networking and flyers for marketing your investment properties for sale.